I’m picky when it comes to the purse I travel with, because I only ever bring one. I pack extremely light when I travel; I’m not the kind of girl willing to drag around gigantic suitcases just so I can have ample outfit and accessory options. So the purse I accept as a travel companion has to do it all. It has to be neutral, able to pair well (enough) with any outfit, and it has to be small–yet able to fit a surprising amount inside. It has to give me peace of mind, able to seal shut so that I can protect my valuables on a crowded street, yet it can’t be bulky. I want to be able to take it with me as I wander the wet markets of Asia, yet I also want it to be presentable enough for a romantic dinner in Paris. Not a lot of bags can do all of that. 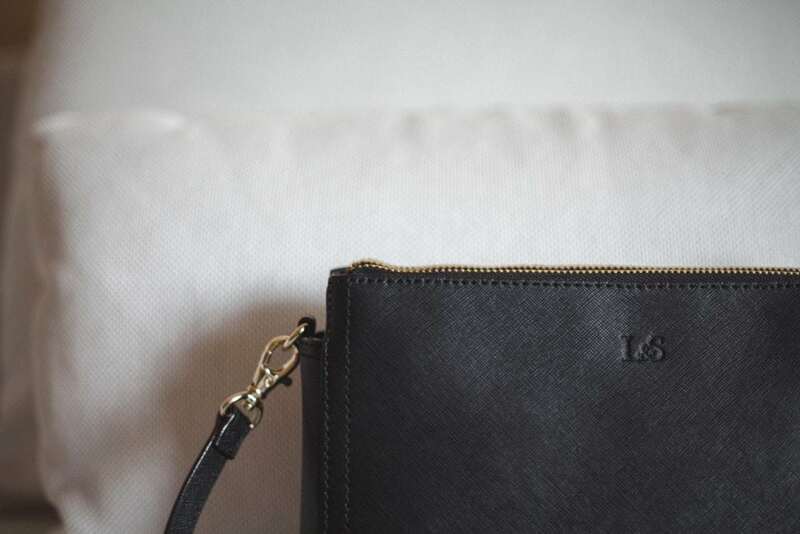 You’ve probably seen Lo & Sons and their gorgeous, versatile, timelessly elegant bags all over Instagram. It seems like they’re every traveling girl’s favorite sidekick! After months of drooling over them, I decided it was finally time to make one my own, and after a lot of research, I settled on the Pearl. 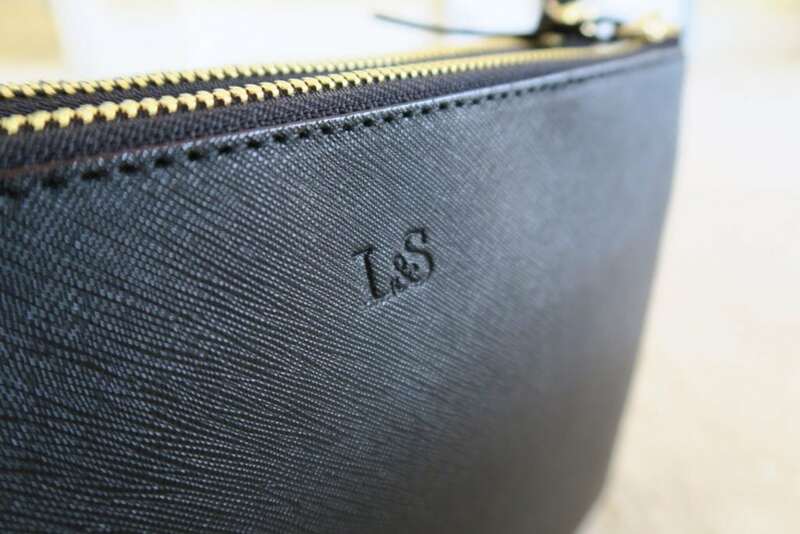 I opted for black Saffiano leather–I love the classy, structured look it gives off, and it’s harder to scratch or beat up. The Pearl is the perfect size–it holds everything I need held, yet I can empty it and stuff it into my suitcase when it comes time to face the airlines’ baggage rules. My favorite feature? Multiple compartments sectioned off for optimal organizing. Two of the compartments are zippered, yet the large middle one buttons closed, providing quick access to items like a phone or camera. 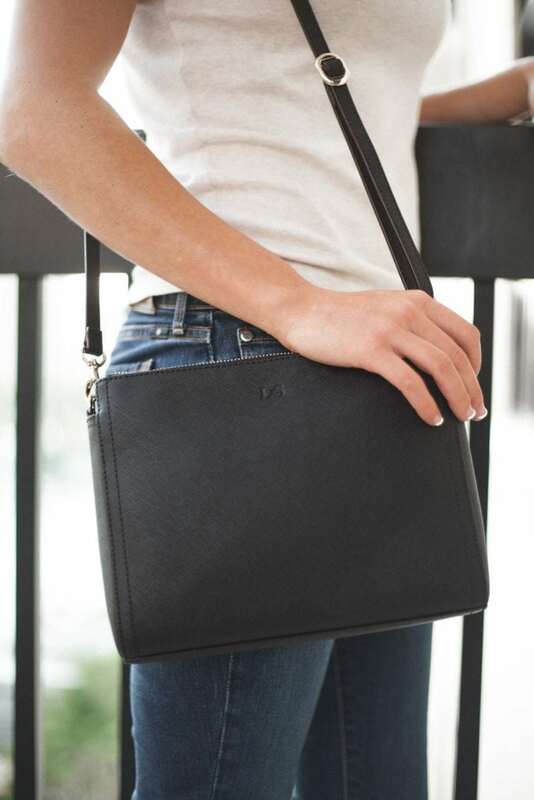 The padded pocket will keep a small tablet safe, and there’s a key leash so you don’t have to stand around on a dark street to fish for your keys. 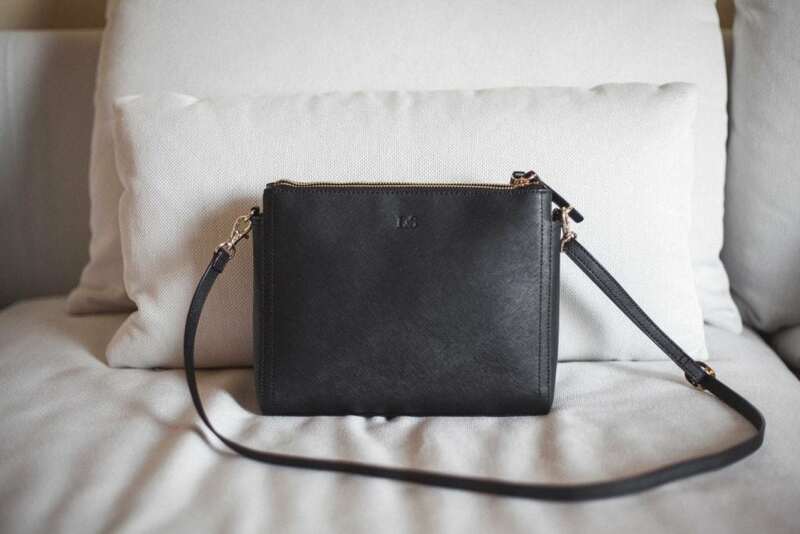 You can wear it as a crossbody, clutch, or simply strung over your shoulder–day or night, here or there, practical and stylish. It’s my new favorite purse, and I won’t jet off without it. You should post photos of the inside and its dimensions. I’m always on the lookout for the perfect travel purse! I would love to see the inside of the purse. Same here! All my photos on Instagram lately somehow seem to feature my bag…because I never take it off! And you’re so right about the perfect size thing. The perfect size makes it much harder to weigh down my bag with things I *think* I need. I just purchased a Pearl. I am concerned that the snaps in the middle compartment will eventually come loose. Any thoughts on that? I’ve had my Pearl for almost a year and looooove it. Are you still using this as your everyday. travel bag? What wallet do you use with it? Yes! And my everyday non-travel bag, too! I haven’t found a great wallet to use with it yet… the one I have is a bit too big for it, so I end up just leaving it unzipped, which I don’t love.